The Takeaway: Customer reviews have become an invaluable form of product content. To thrive in the age of distributed commerce, you need to encourage and leverage these resources. Say you're in the market for a new blender. You're hardly a blender expert, so odds are you don't have a specific make or model in mind. So how are you going to start your search? If you're like most consumers, you'll turn to one of two sources, or maybe both: Product reviews and recommendations from your peers. We've said it before and we'll say it again: Today, it's consumers, not companies, who control the shopping experience. Shoppers demand customer reviews and recommendations before making purchasing decisions. You should look at this not as a burden, but as an opportunity to incorporate a powerful form of product content into the endless aisle. Few would deny that customer reviews and recommendations have become a key part of the buyer's journey. But it's easy to underestimate just how important these resources truly are. 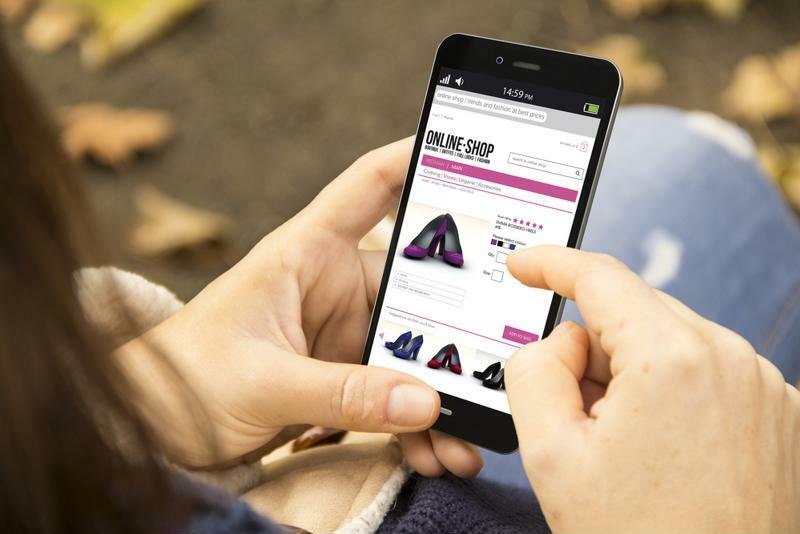 "82% of consumers want to see at least 3 product reviews when considering a purchase." Considering this statistics from our most recent research report, "Cracking the Consumer Code": Eighty-two percent of consumers want to see a minimum of three product reviews whenever they're considering a purchase. That doesn't mean three reviews are sufficient to sway a consumer - it means that that is the absolute minimum number the vast majority of shoppers need to see before they'll possibly decide to buy. This type of product content is especially important for millennials. Our research found that these young shoppers are 50 percent more likely than other adults to say ratings and reviews are the most important factor when considering where to make online purchases, and they're 60 percent more likely to view a product based on friends' social media posts. Why? Because consumers in general, and millennials in particular, trust reviews and recommendations. Nielsen research found that 92 percent of consumers trust product recommendations from friends and family, while 70 percent put their faith in online product reviews, making these the most credited forms of advertising. And a more recent survey from BrightLocal found that 88 percent of consumers trust online customer reviews just as much as personal recommendations. Shoppers put a lot of trust into online reviews and recommendations. How can you use reviews? So how can your business effectively incorporate customer reviews and social recommendations into your product content strategy? Get visible: First and most importantly, make sure your product reviews are as visible as can be. The less your consumers have to search, the better. What's more, you should incorporate user reviews as much as possible into your overall product content strategy. Engage: MarketingLand contributor Jordan Garner emphasized the value of keeping customers engaged after the point of sale. An immediate thank-you after purchase is good, but you should follow up later to ensure they remain satisfied - and to prompt them to submit a review. Provide incentives: Consumers' time is valuable. If you really want to collect customer reviews - which you should - and you aren't generating enough organically, then it's time to consider incentives. You could potentially enter anyone who submits a review into a drawing for a free giveaway, or you could offer a discount on a future purchase. If the reviews aren't good, grapple with them: Don't ignore bad reviews - understand them, try to make amends when appropriate and always strive to do better in the future. Don't pay for reviews: Finally, it's worth noting that you should NOT purchase positive reviews - a problem Amazon recently addressed by filing lawsuits against more than 1,000 users, CNN Money reported. As important as product reviews are, artificially buying them isn't the best idea. Leveraging customer reviews and recommendations to improve sales, increase enagement and build loyalty is just half of the story. Next week, in Part II of the series, I share ideas on how brands and retailers can user customer reviews to influence marketing strategy by turning that feedback into product insights for future go-to-market plans.